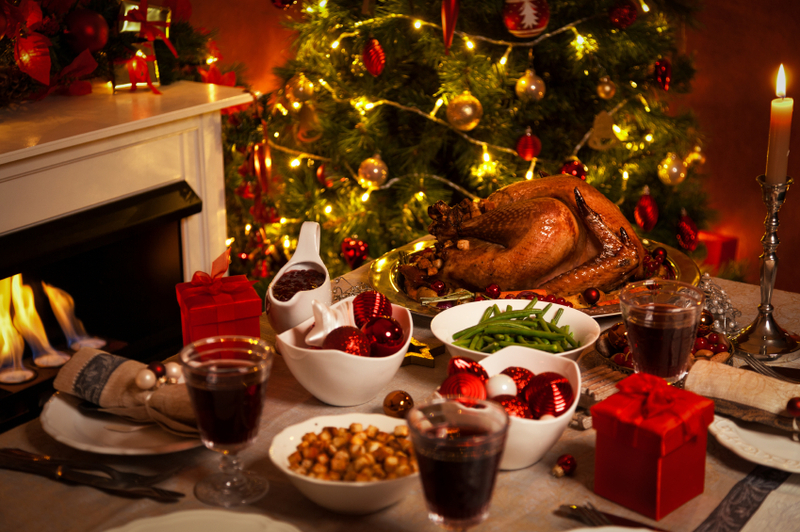 Christmas day celebrations generally involve our four favorite F’s in the world: family, friends, fun and mountains of food – what more could you want in a day of festivities? 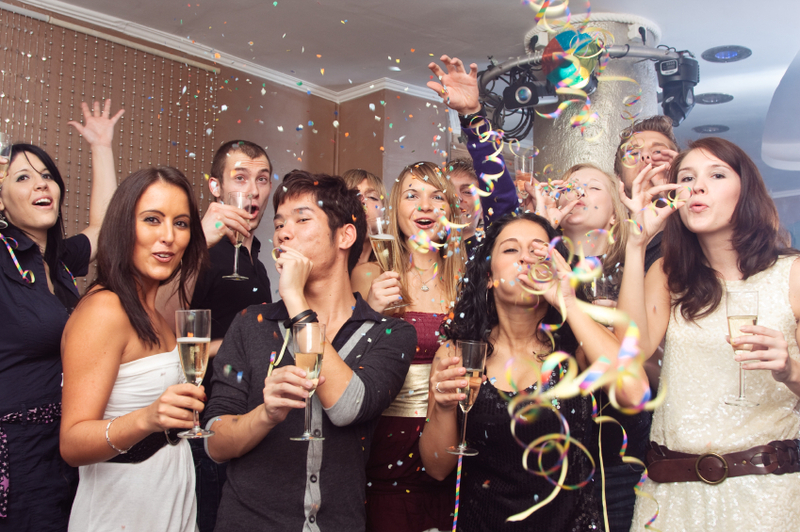 However, being the host on the big day can be just as daunting as it is exciting; big families to accommodate, lots of cooking and awkward in laws can turn festive fun into tiresome stress if you’ve failed to plan properly; fail to prepare, prepare to fail! However tables, chairs and crockery should never be overlooked; after all, you need glasses to drink your Christmas fizz, plates to serve up your turkey and something to fall asleep on when the post-Christmas-lunch coma hits. Whether you’re having a huge family get-together or an intimate affair, hiring furniture is always a safe bet, especially if you’re on a budget. Hiring chairs, tables, crockery and table linin for the big day is an inexpensive way of getting everything you need without having to worry about storage, space or time; simply order your furniture and have it dropped off to you and picked up at a time convenient to you – all you’ll have to worry about is remembering (and perfectly executing) Jamie Oliver’s turkey dinner tips. Tables are the buzzword in this case. When feeding a huge amount of people you’ll want a table big enough for everyone to fit comfortably around – elbows in other people’s gravy is never desirable. Remember also, the copious amounts of food and drink need to fit somewhere, so a spacious table is pretty much make or break if you want your dinner party to run smoothly. Perhaps you’ve decided to go small and cosy this Christmas? 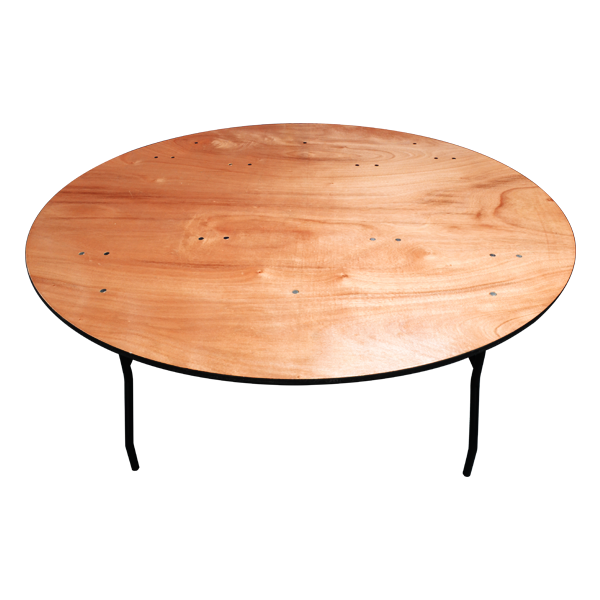 If you’re spending the big day with a few special people then we have smaller round, square and trestle tables to ensure your dinner looks beautiful and your diners are comfortable. Of course, there’s no point having tables if you have no chairs to sit on… Yahire offer a wide range of chairs in all shapes and sizes ranging from fancy to plain and comfortable. 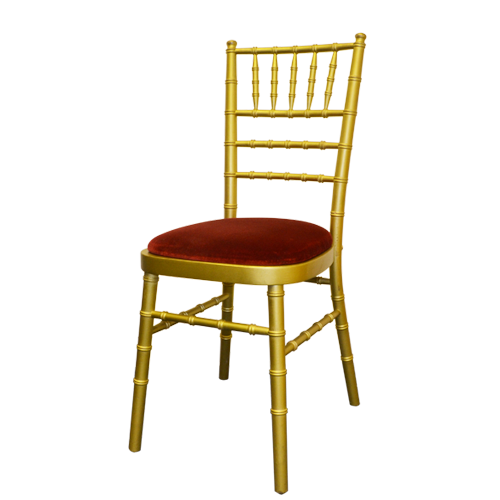 We’d recommend our Chiavari chairs (available in 6 plush colours) if you want your room to really look the part this Christmas, or if you’re short of space why not go for the convenient and space saving folding chairs? Having a load of extra people round for dinner means you’ll probably find yourself short of matching plates, cups and glasses. 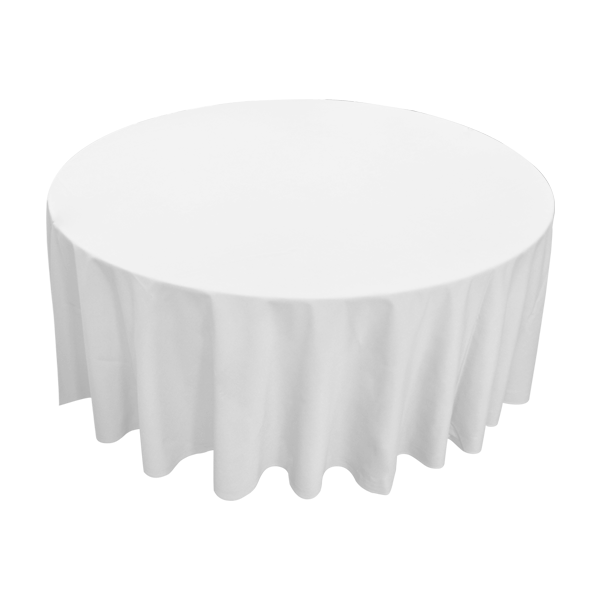 When making your table look pretty odd crockery really isn’t a good look… so why not hire some in? 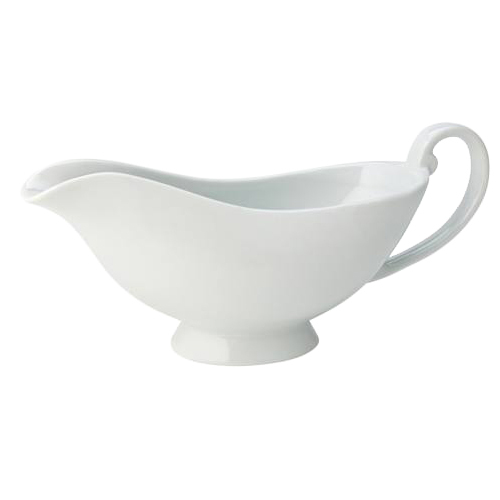 Yahire can provide everything from cups, saucers and plates to coffee pots and butter trays and that all important gravy boat. And don’t forget the knives and forks… turkey with all the trimmings isn’t easy to eat with your hands! Looking for something to make your day that bit extra special? Yahire has a range of pieces that will compliment your tables, chairs and Christmas decorations perfectly. 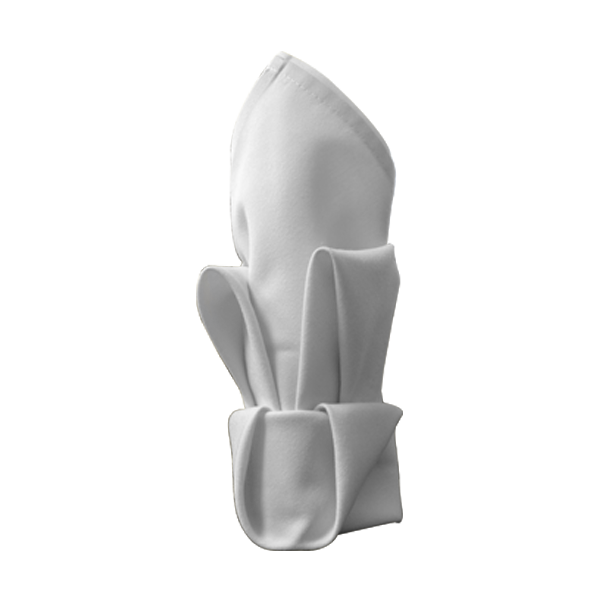 Swan folded napkins, linen chair covers and table overlay are just a few of the things we offer that will spruce up any Christmas party, making it one to remember for years to come.